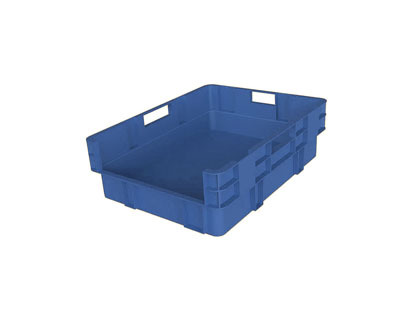 Stacking storage boxes with open fronted, ideal for order picking and quick easy access. 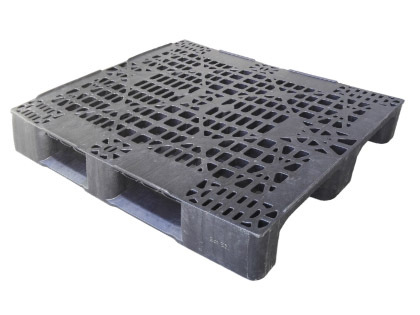 Extensive range of plastic pallets, Euro and US sizes available. 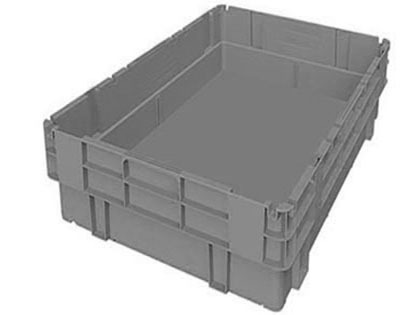 Ideal for all industrial applications, offer stable stacking and effective product protection.